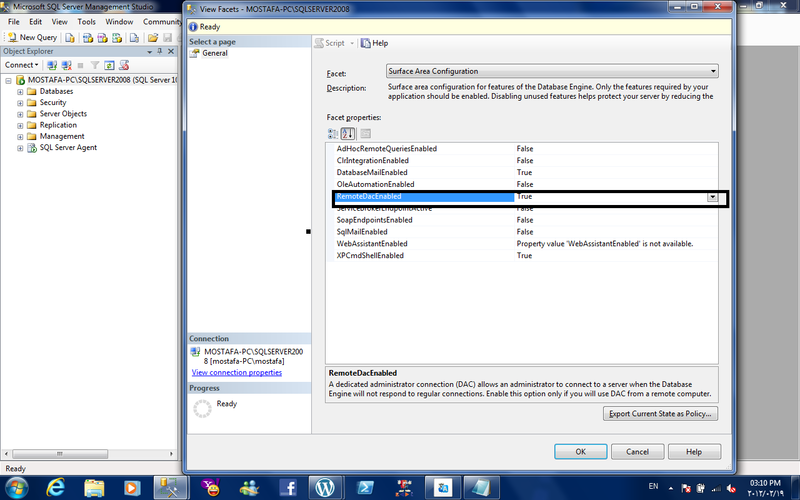 DAC [Dedicated Administrator Connection ] is feature added from SQL Server 2005 version . 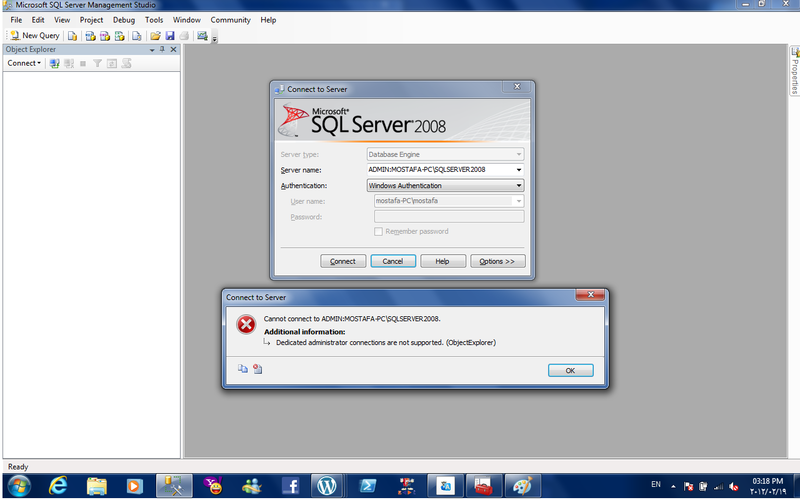 Database administrator use this fetaure to connect to a SQL Server instance When the database engine not responding to the regular connection so the database administrator use this fetaure to connect to the instance to solve the problem Instead of rebooting the SQL Server. 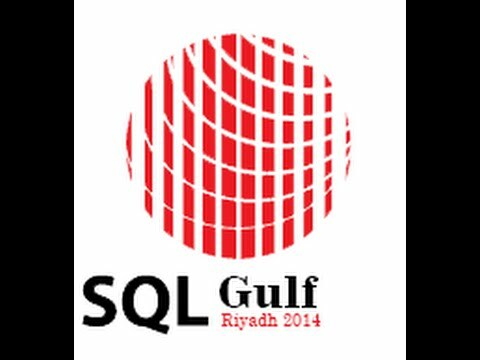 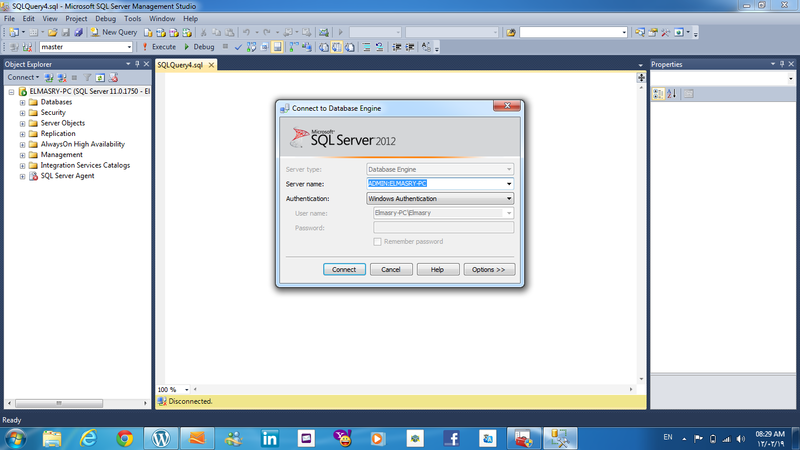 By Defult this feature is disable in All SQL Server version From 2005 to the New version 2012. 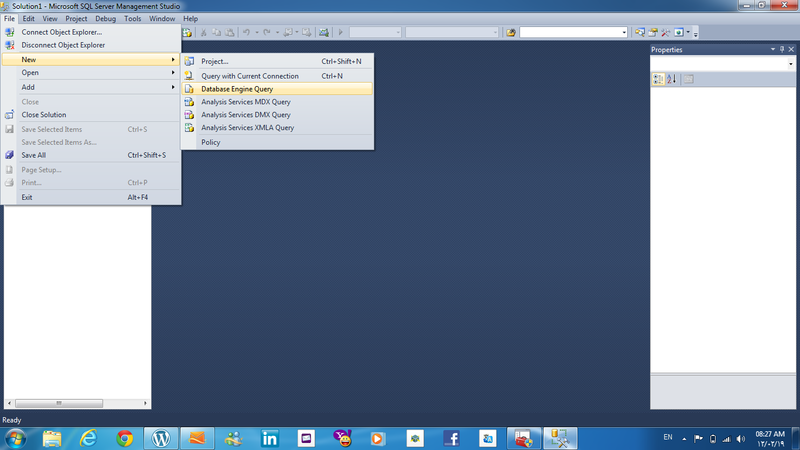 —- To allow advanced options to be changed.